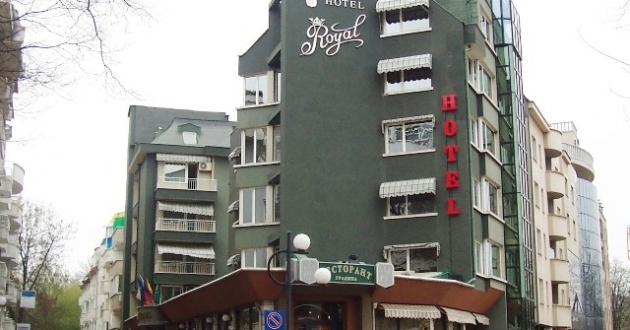 Location: The Best Western Royal Hotel is situated in the very centre of Plovdiv, just at 5 minutes walk from the International Plovdiv Fair. Accommodation: The hotel disposes of 6 suites, 21 standard rooms, 7 luxury rooms, single and double. They are all furnished with a comfortable bed, satellite TV, mini-bar, air-condition and phone. 24-h room service is also available. Food: Garden restaurant and a lobby bar. Sports and facilities: Fitness center, sauna, massage, casino, safety deposit boxes and parking free of charge.